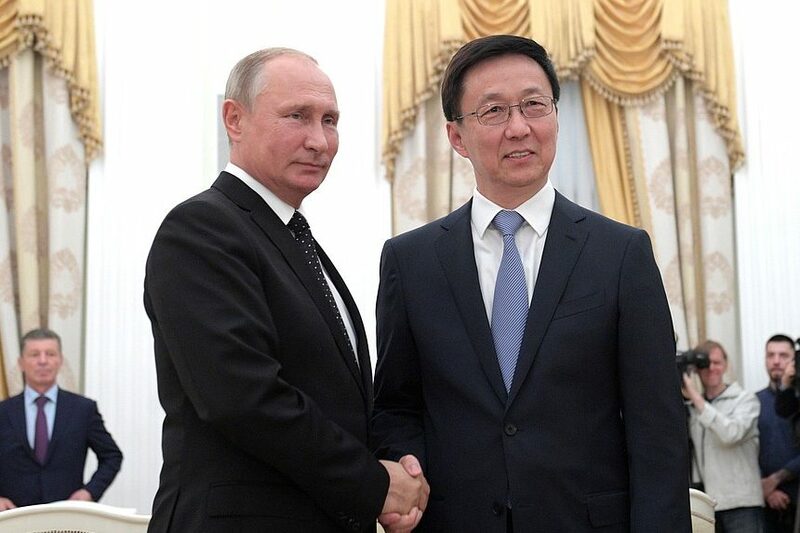 On September 18, Chinese Vice Premier Han Zheng met with Russian President Vladimir Putin in Moscow on the first of three days of meeting discussing bilateral relations between China and Russia. Coming on the heels of personal meetings between Chinese President Xi Jinping and Putin in Vladivostok during the Eastern Economic Forum, Han’s meeting with the Russian President focused on issues ranging from the exploration of cooperation in the fields of digital economy, biological gene technology, and deep-space technology to financial investment and energy sharing. Han also met with Russian industrial leaders Alexei Miller, CEO of Russian natural gas firm Gazprom, and Igor Sechin, chief of oil company Rosneft, while also co-chairing sessions of both the China-Russia Investment Cooperation Committee and the China-Russia Energy Cooperation Committee . In recent times, entrants into bilateral cooperation by Beijing and Moscow have seen the two nations participate in an increased cooperative economic and military engagements with each other. This includes the recent Vostok 2018 military exercises held in Vostok, Russia, from September 11-17, partly coinciding with the Eastern Economic Forum. The Vostok training operation incorporated a total of 297,000 Russian personnel and an additional force of 3,200 Chinese People’s Liberation Army (PLA) personnel in what is the first time in which the PLA had participated in this exercise. Some Chinese motivations for their newfound involvement in the Vostok exercise in particular include a desire to shift from a more security-based military training regime to one focused on modern warfare in order to project a strengthening of the Sino-Russo relationship to its allies and adversaries. 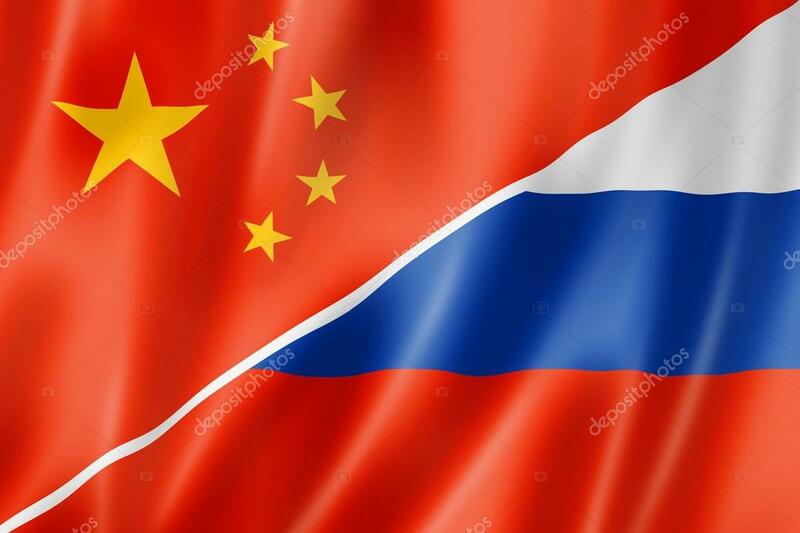 The question then becomes what does the current state of Sino-Russo relations indicate to the world about the two states’ future global intentions? What the Vostok military operations to the meeting of Vice Premier Han with Putin to the private discussions between Putin and President Xi Jinping all tie back to, as the Director of the Carnegie Moscow Center Dmitri Trenin wrote in China Daily, is the shared Sino-Russo world view desire for “several independent power centers instead of a single-nation hegemony; protection of state sovereignty from foreign political and ideological influence; and full equality in relations among the major powers, including the United States”. This assertion of the desire for international power and prestige by Moscow and Beijing has turned heads around the world, and, in great part due to the lack of strong leadership, harsh criticizing language towards China. Russia’s engagement in military and paramilitary operations across both Europe and the Middle East alongside China’s discreet and subversive cyberspace operations have threatened to undermine US foreign presence around the world, challenging U.S. spheres of influence from Syria to the South China Sea. Next DSA: What Should the Left Learn from Venezuela?